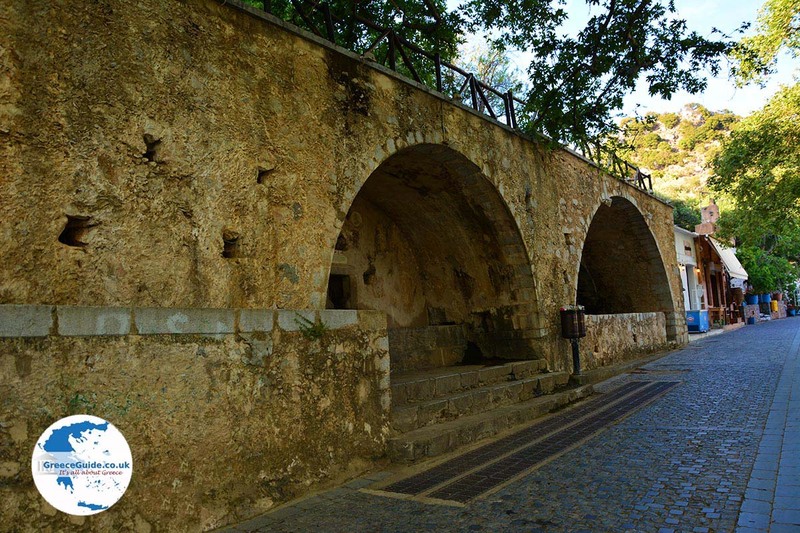 Krasi. 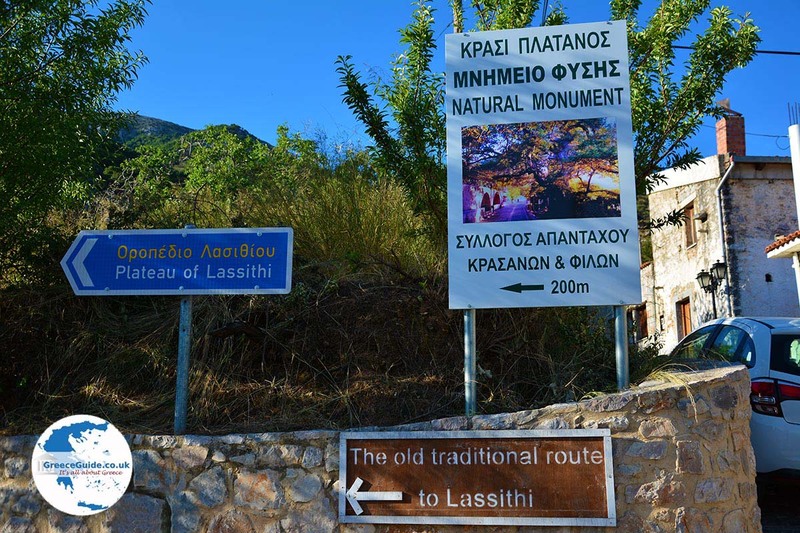 Krasi is a small mountain village, situated twenty kilometers southeast of Hersonissos on the island of Crete. 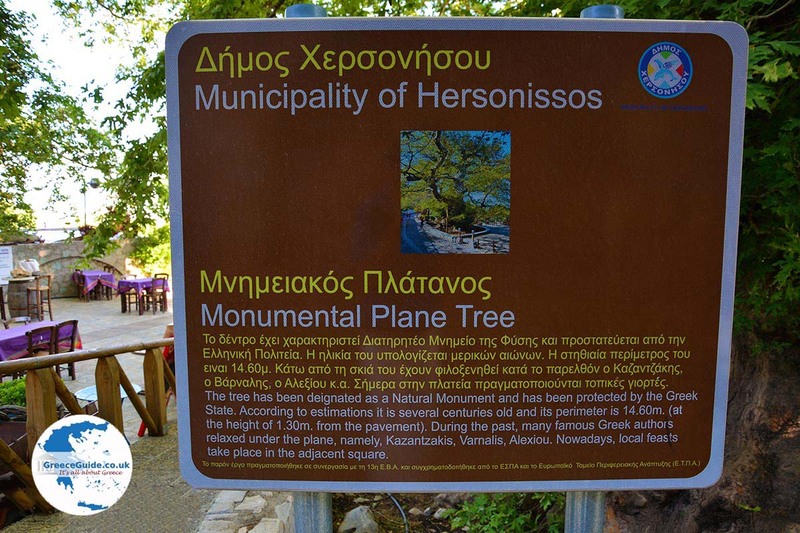 It is more or less on the route Hersonissos - Lassithi plateau, approximately at 600 meters altitude. 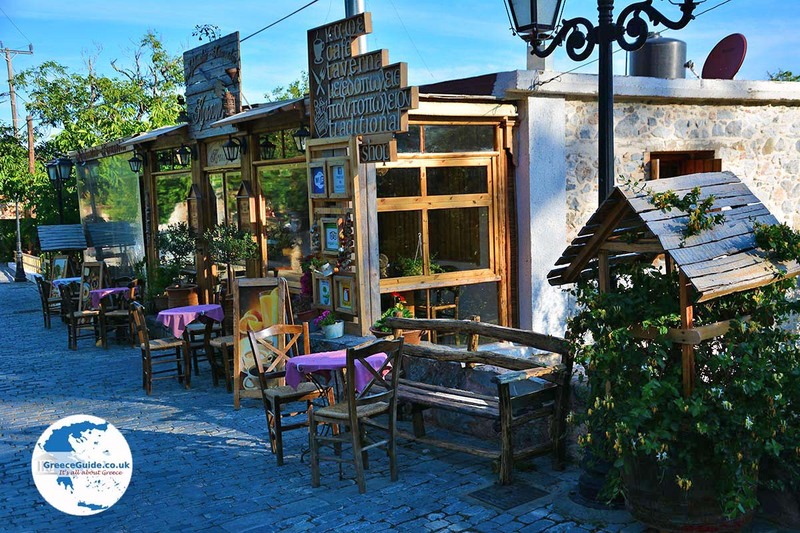 Krasi is a traditional village with some nice tavernas and bars. 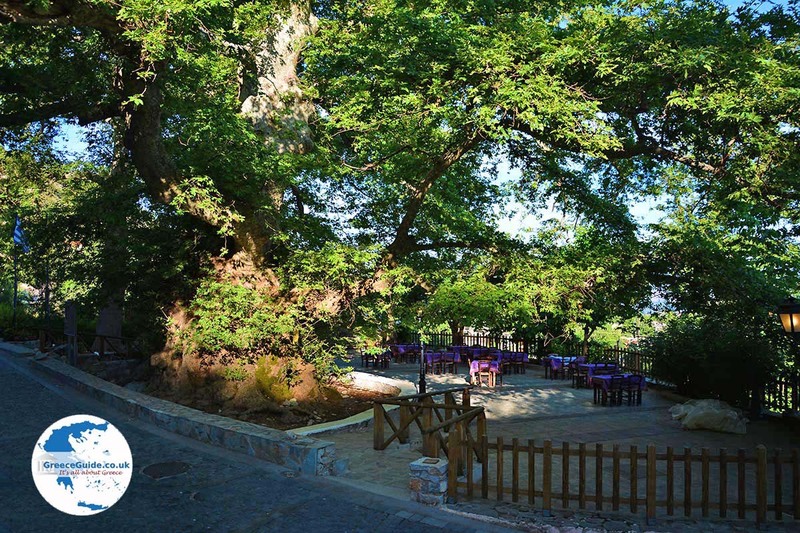 It is surrounded by a very green area with all kinds of trees, including olive, sycamore and walnut trees. At the highest point of the village is a stone structure with two springs and plenty of water. 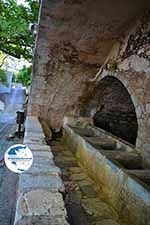 Here women of the village used to do their laundry. 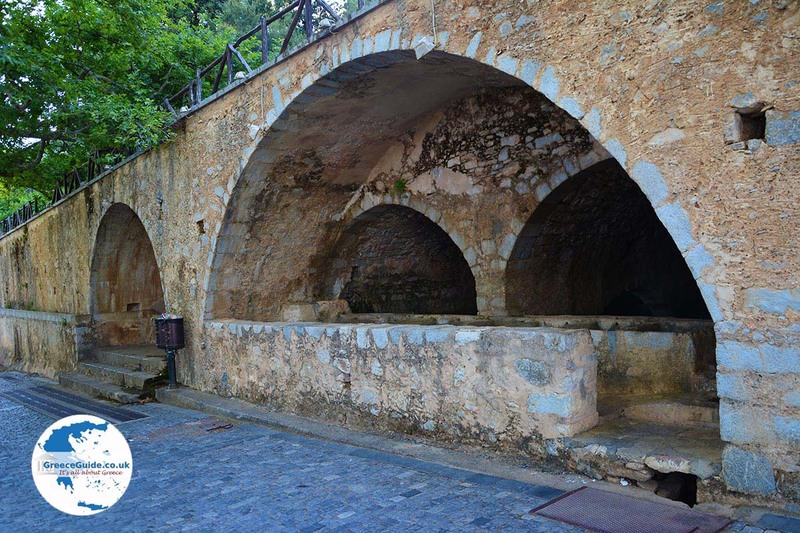 The vaulted fountains in Krasi are among the most beautiful in Crete, with a stone trough at each fountain. 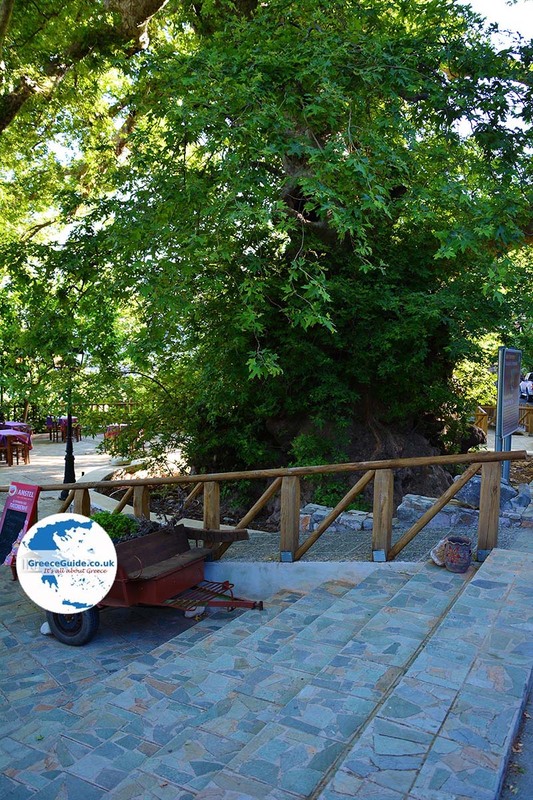 Next to the water springs is the large, ancient plane tree of the village. 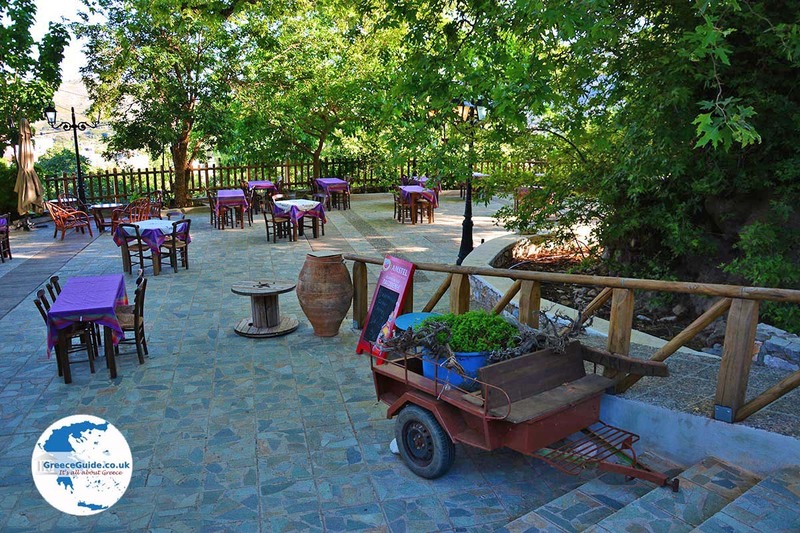 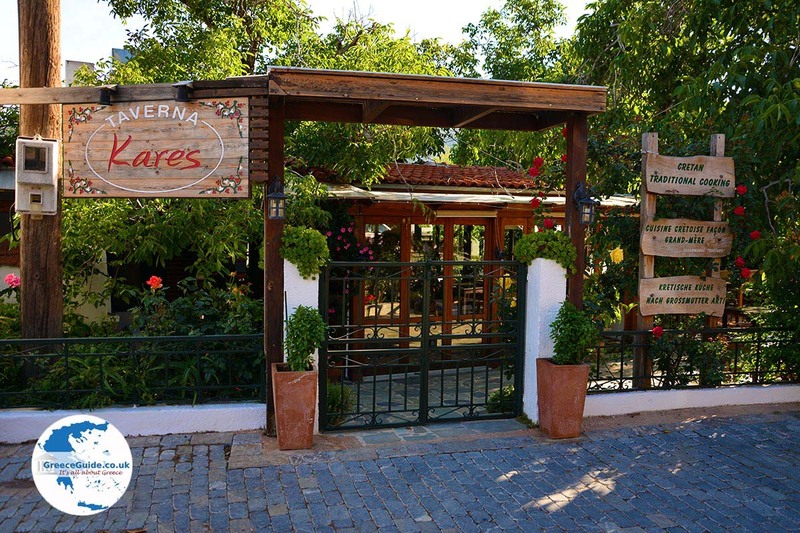 Among the plane tree are chairs and tables for the guests of the village pub taverna. The trunk of the plane tree has a circumference of 14.60 meters and the leaves and branches of the tree provide shade over the square. 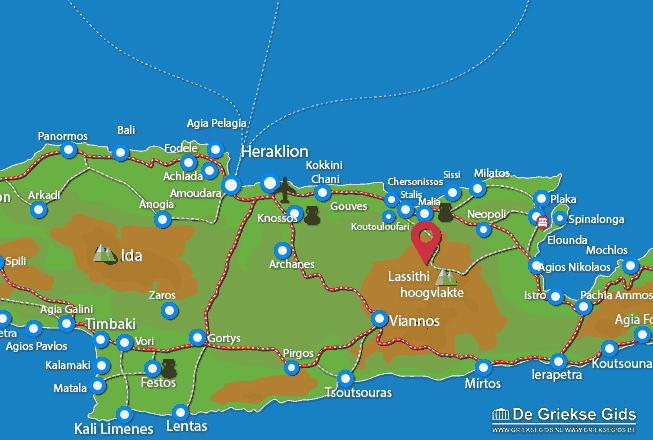 Heraklion Prefecture: Where on the map is Krasi located?